Users or groups access and permissions to a shared folder is controlled by its Access Control List (ACL). 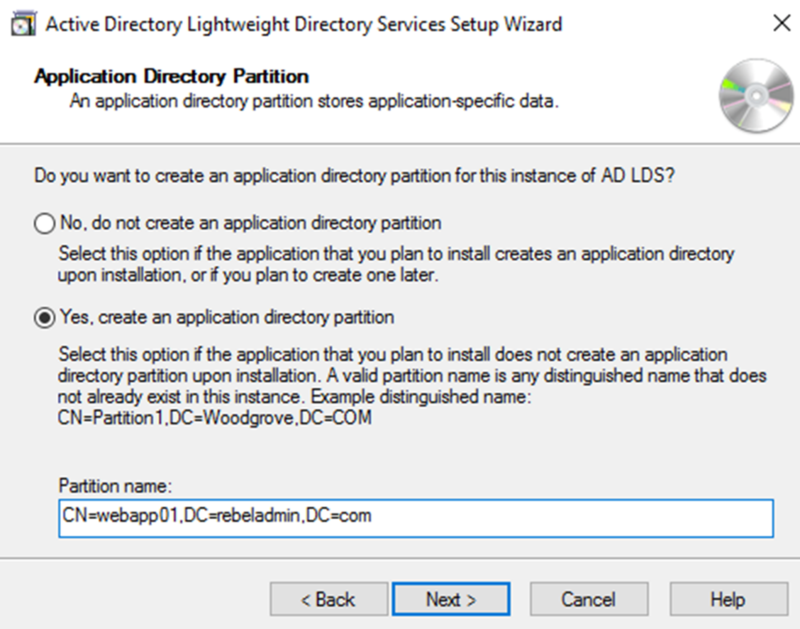 Similar way we can define permissions to Active Directory Objects. 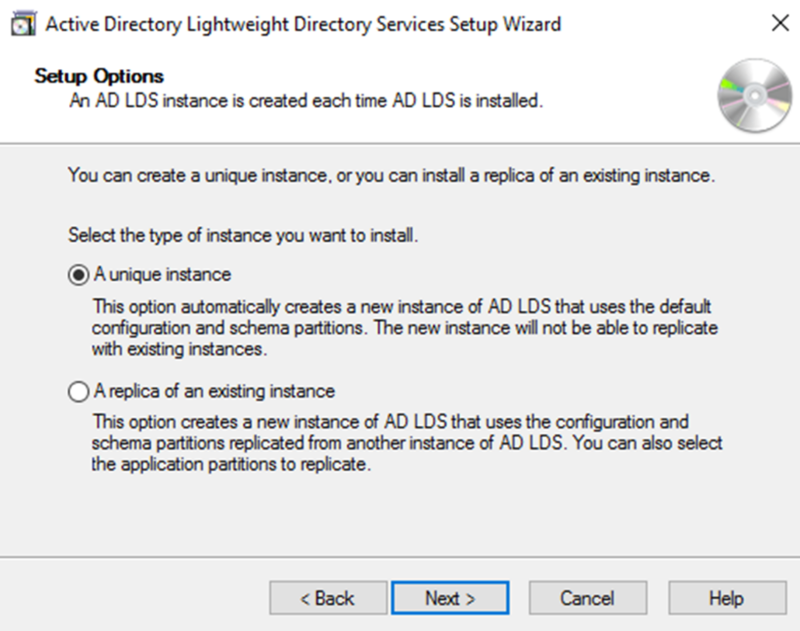 This can apply to individual object or apply to AD Site/Domain/OU and then inherit to lower level objects. As an Example, I have a security group called “First Line Engineers” and Liam is a member of this group. Liam is engineer of Europe office. In active directory environment, he should allow to add user objects under any sub OU in “Europe” OU. But he should not be allowed to delete any object under it. Let’s see how we can do it using ACLs. 3) Go to ADUC, right click on the Europe OU and click properties. Then go to Security tab. 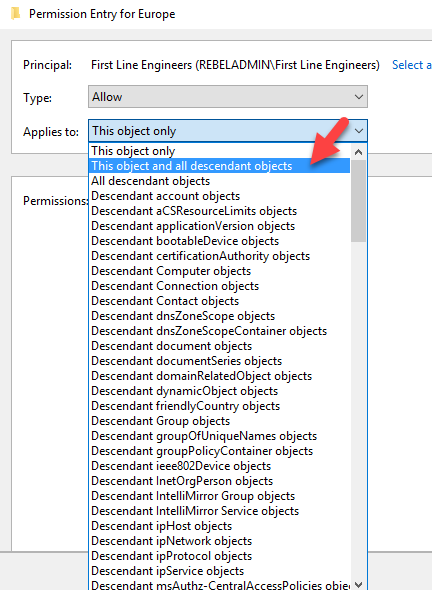 7) From Applies to list select “This object and all descendant objects”. Then it will apply permission to all child objects. 8) Under the Permissions section, tick Create All child objects and click Ok.
9) Then keep clicking Ok until all permission window closed. 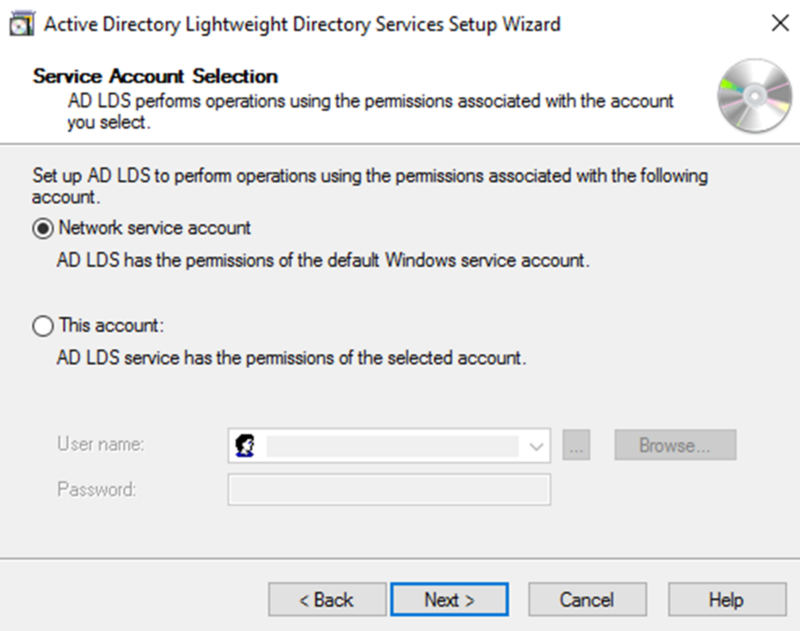 10) Then I log in to Windows 10 computer which has RSAT tools installed as user Liam. 11) According to permissions, he should be able to add user account under Europe OU. New-ADUser -Name "Dale" -Path "OU=Users,OU=Europe,DC=rebeladmin,DC=com"
This successfully add the user. Let’s see if we can add another user on different OU. New-ADUser -Name "Simon" -Path "OU=Users,OU=Asia,DC=rebeladmin,DC=com"
And as soon as I run it, I gets access denied error. 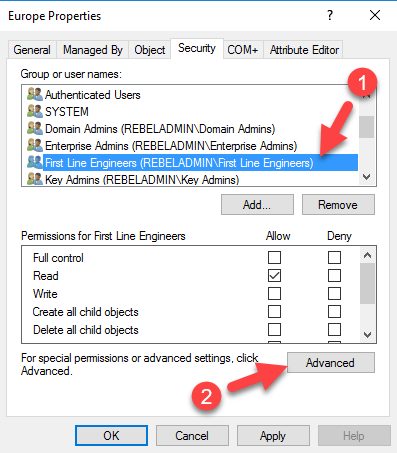 Remove-ADUser -Identity "CN=Dishan Francis,OU=Users,OU= Europe,DC=rebeladmin,DC=com"
As above confirms we can manage permissions for AD management tasks in granular level. RODC are a great feature which is introduce with windows server 2008 in order to maintain a low risk domain controller in locations where it cannot guarantee physical security and the maintenance. Though out article we have discussed possible scenarios where we required a domain controller in a remote site. When considering a domain controller in remote site, the link between site is not the only thing we need to focus on. 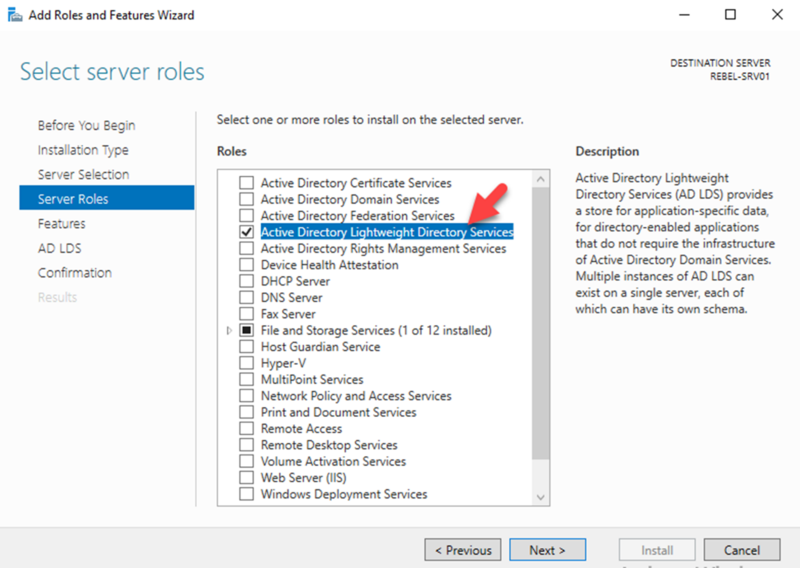 When we deploy a domain controller, by default it will be aware of any changes in active directory structure. 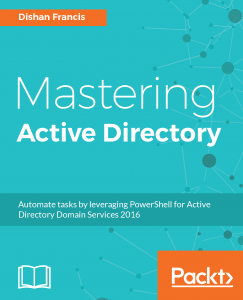 Once an update trigger, it updates its own copy of the active directory database. 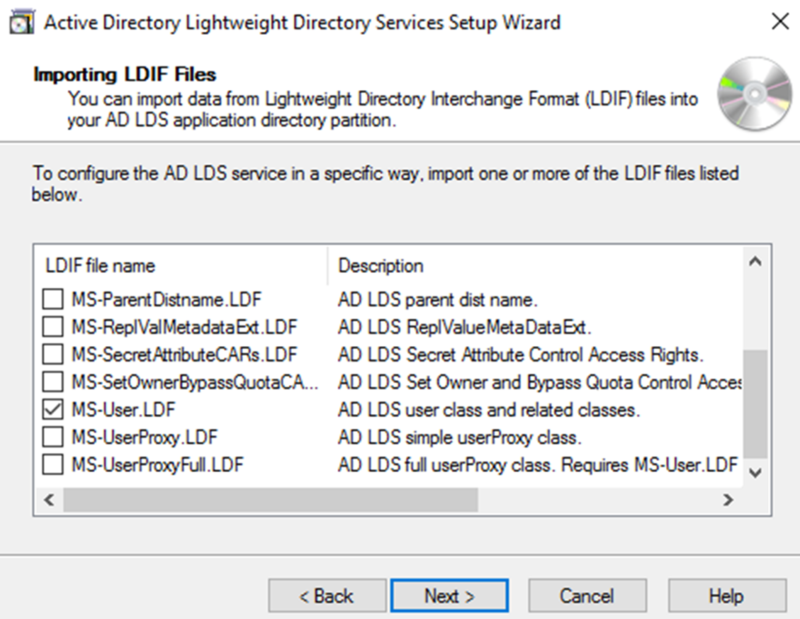 This ntds.dit file is contain everything about active directory infrastructure, including identity data of the user objects. If its falls in to wrong hands, they can retrieve data related to identities and compromise the identity infrastructure. when consider about information security, the physical security is also important. That’s why the datacenters have al sort of security standards. So, when deploying a domain controller in remote site, physical security also a consideration as we do not need to have loose ends. If you have a requirement for domain controller in remote site and yet you cannot confirm its security the RODC is the answer. RODC do not store any password in its database. All the authentication request against an object will be process by the closest writable domain controller. So even someone manage to get copy of the database they will not be able to do much. 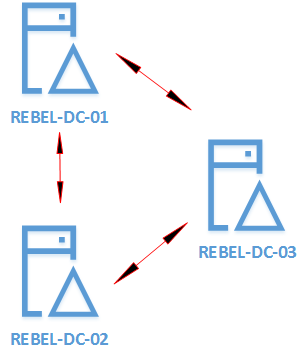 RODC deployment process involves following stages. In this process, we can use a pre-selected account and promote the RODC using it instead of using Domain Admin or Enterprise Administrator account. 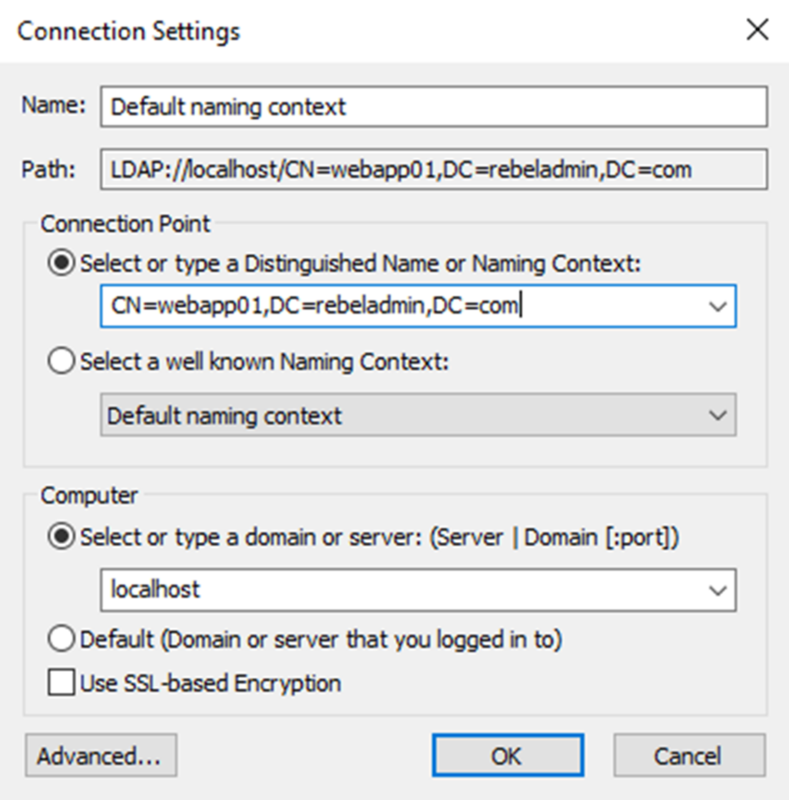 In order to create RODC computer account we can use Add-ADDSReadOnlyDomainControllerAccount cmdlet. 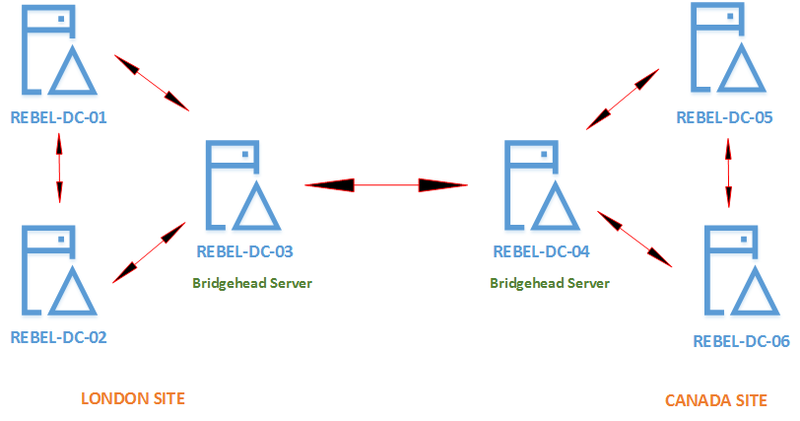 Above command will create RODC domain controller account for REBEL-RODC-01. The domain name is defined using -DomainName and -DelegatedAdministratorAccountName defines which account to delegate the RODC installation. The new RODC will be place in LondonSite. 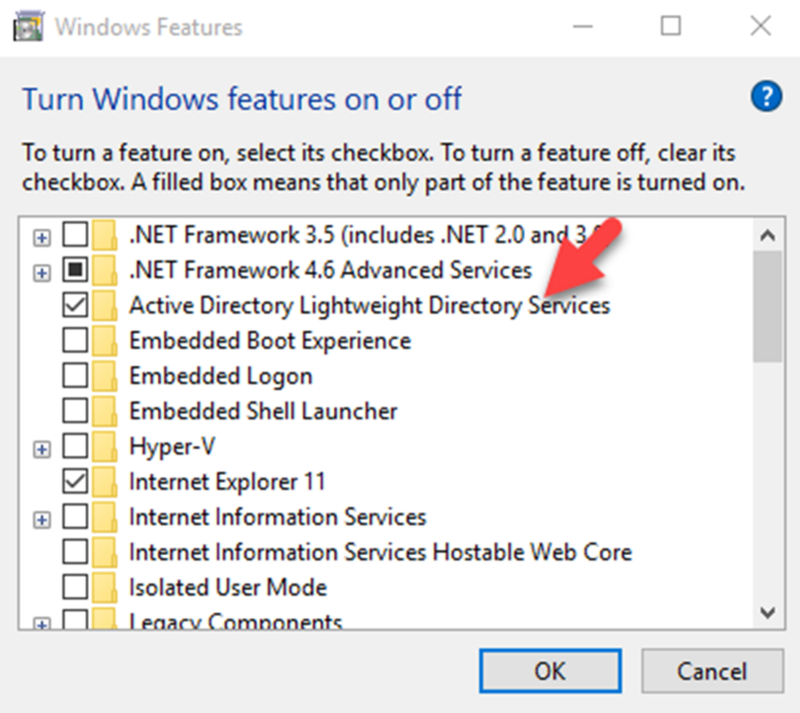 Now we can see the newly added object under the Active Directory Domain Controllers. Now we have things ready for the new RODC and next step is to promote it. Once this is executed it will prompt for the user account and we need to input user account info which was delegated for RODC deployment. The command is very similar to regular domain promotion. Now we have the RODC and next steps to look in to password replication policies (PRPs). Above command will list down the allowed objects for password caching. By default, a security group called “Allowed RODC Password Replication Group” is allowed for the replication. This doesn’t contain any members by default. By adding object to this group will allow caching. Above command list down the denied objects for password caching. By default, following security groups are in the denied list. These are high privileged accounts in active directory infrastructure these should not be cached at all. By adding objects to Denied RODC Password Replication Group, we can simply block the replication. Apart from the use of predefine security groups we can add objects to allow and denied list using Add-ADDomainControllerPasswordReplicationPolicy cmdlet. Add-ADDomainControllerPasswordReplicationPolicy -Identity REBEL-RODC-01 -AllowedList "user1"
Above command will add user object user1 to the allowed list. Add-ADDomainControllerPasswordReplicationPolicy -Identity REBEL-RODC-01 -DeniedList "user2"
The above command will add the user object “user2” to the denied list. 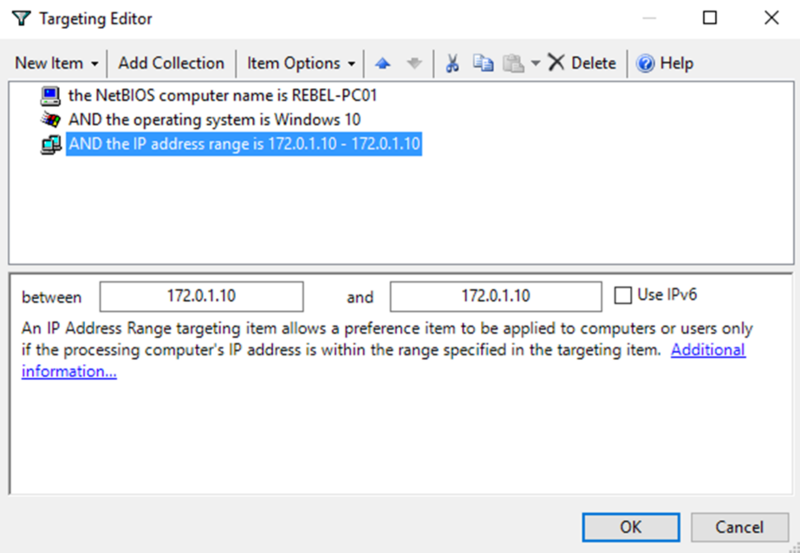 Windows Management Instrumentation (WMI) filters is another method that we can use to filter the group policy target. This method is only can use to filter the computer objects and it based on computer attribute values. As an example, WMI filters can use to filter out different operating system versions, processor architecture (32bit/64bit), Windows server roles, Registry settings, Event id etc. WMI filters will run against WMI data of the computers and decide if it should apply policy or not. If its match the WMI query it will process the group policy and if its false it will not process the group policy. This method was first introduced with windows server 2003. We can use GPMC to create/manage WMI filters. Before apply filter to a GPO, first we need to create it. 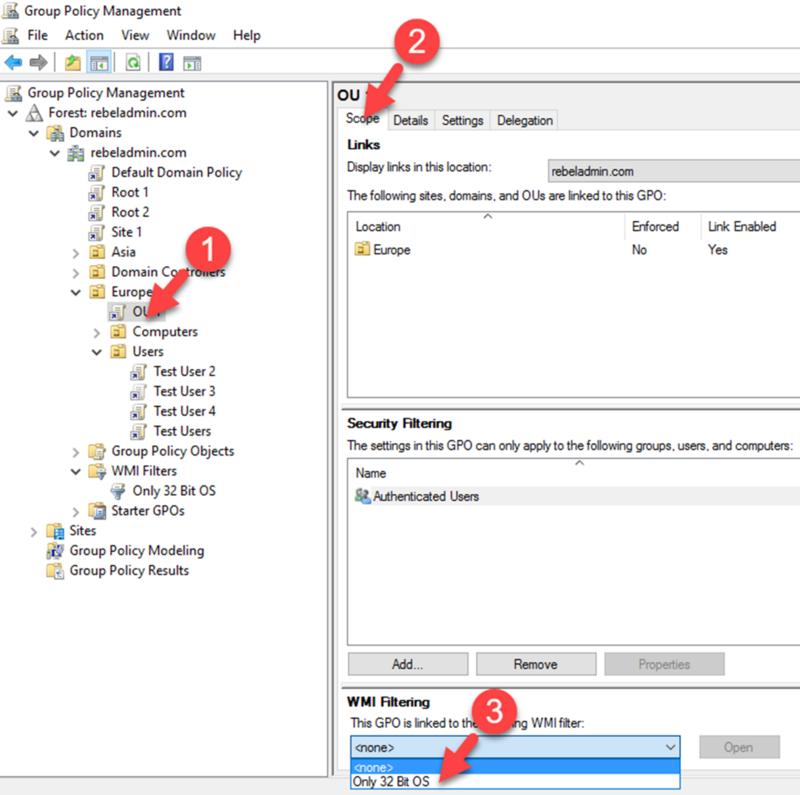 Single WMI filter can attach to many GPO buy a GPO only can have single WMI filter attached. To create WMI filter, Open GPMC, right click on WMI Filter and click New. It will open up the new window where we can define the WMI query. 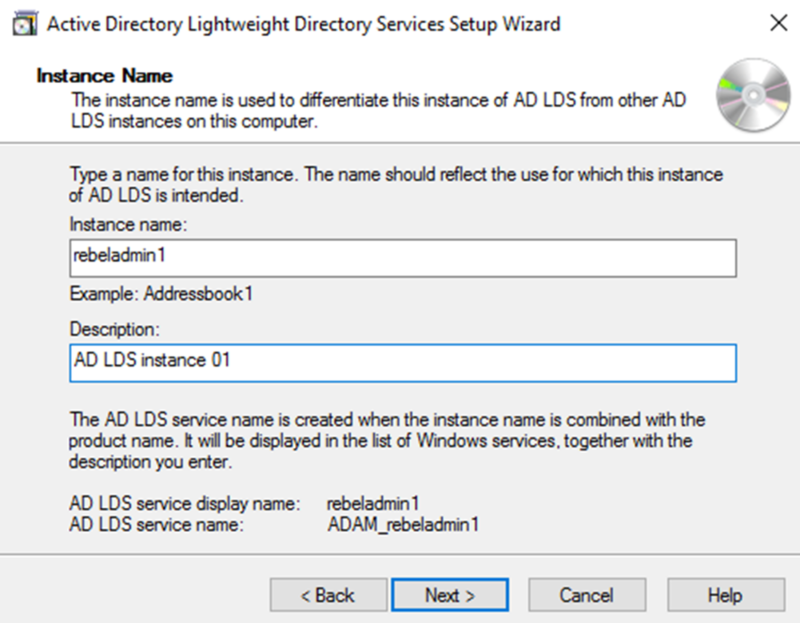 By clicking on Add button we can define the Namespace and WMI query. 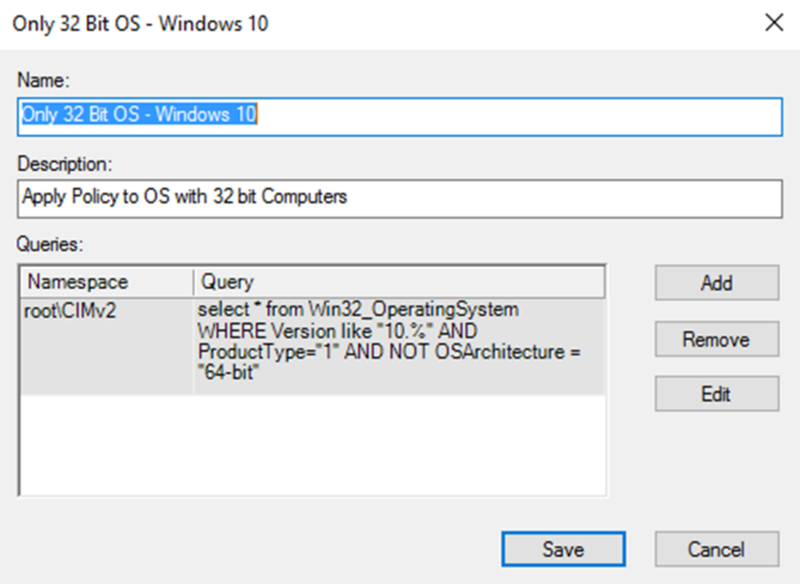 As an example, I have created a WMI query to filter out windows 10 operating system runs 32-bit version. select * from Win32_OperatingSystem WHERE Version like "10.%" AND ProductType="1" AND NOT OSArchitecture = "64-bit"
Once WMI Filter is created, it need to attach to the GPO. To do that Go to GPMC and select the required GPO. Then under the WMI Filtering section, select the required WMI filter from the drop down box. Now it is time for testing. Out test query is to target 32 bit windows 10 operating systems. if I try to run it over 64-bit operating system it should not apply. 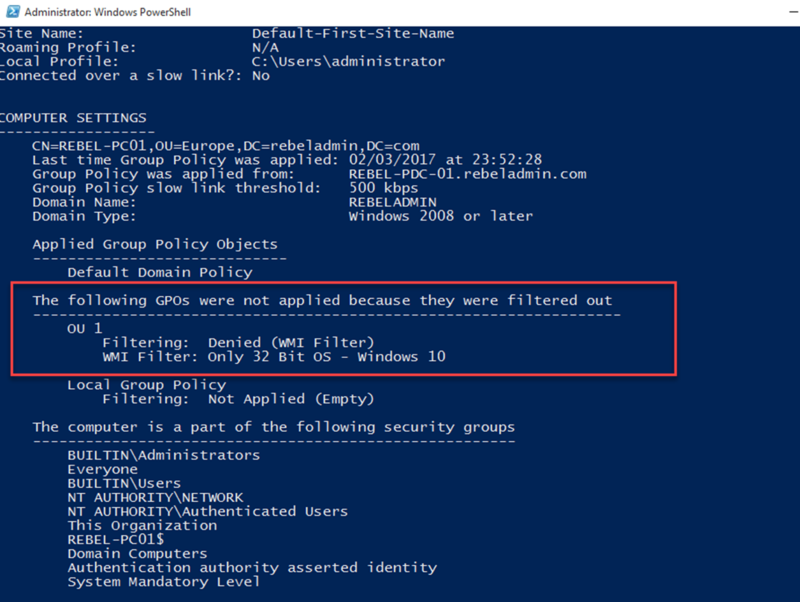 We can check this by running gpupdate /force to apply new group policy and gpresult /r to check results. Test has been successful and the policy was blocked as I am running windows 10 – 64-bit OS version. 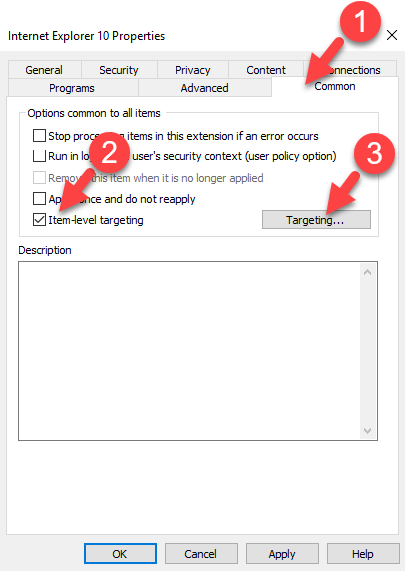 Item-level targeting can use to target group policy preference settings based on application settings and properties of users and computers in granular level. we can use multiple targeting items in preference settings and make selections based on logical operators (AND, OR, IS, IS NOT). In my example I am using GPO created for IE 10 Settings, there for the path for it is User Configuration > Preferences > Internet Settings > Internet Explorer 10. Then right click and select properties. From properties window, then select Common tab > tick item-level targeting > then click on Targeting button. In next window, we can build granular level targeting based on one item or multiple items with logical operators. In above example I have built a query based on three setting which is NetBIOS name, Operating System and IP address. In order to apply the preference setting, all three statements should give TRUE value as result as I used AND logical operator. If its OR logical operator the result can have True or False values. In the window, New Item menu contained items we can use of targeting. Add Collections allows to create parenthetical grouping. Item Options menu is responsible for defining logical operators. 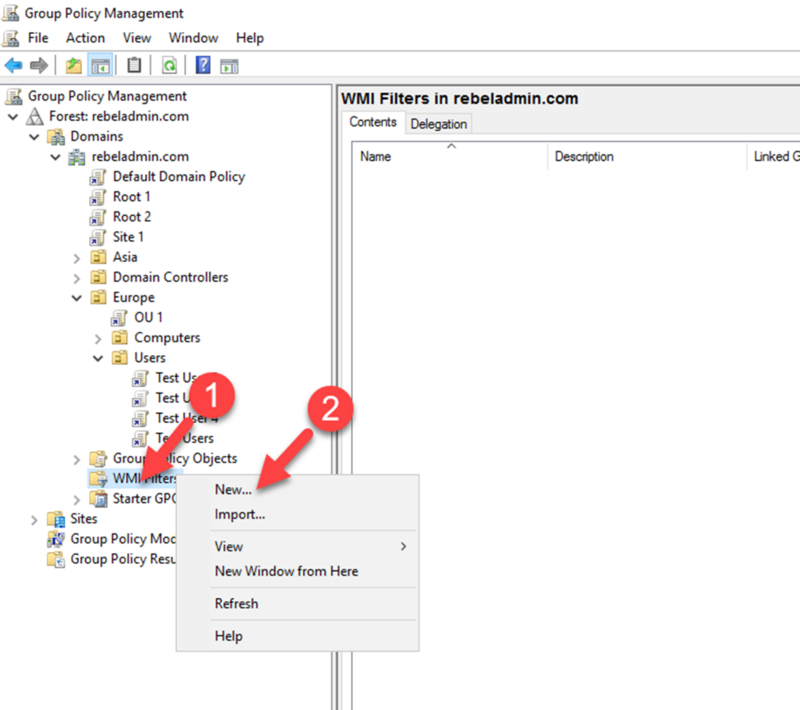 WMI Filters is another way of targeting objects in group policies. We will look in to it in next blog post.